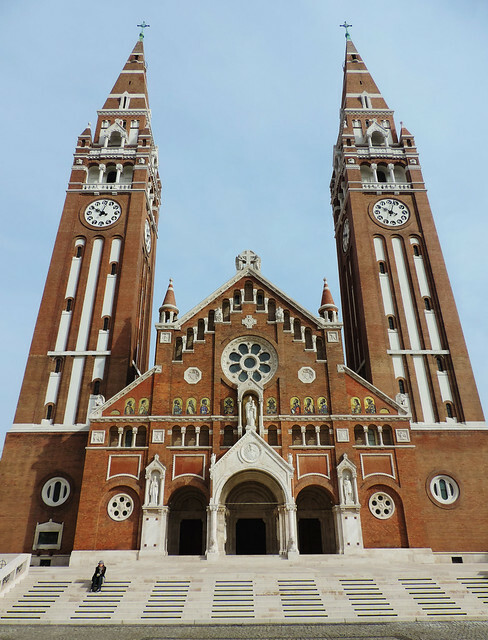 Szeged is the third largest city in Hungary and it’s often called the city of sunshine. It’s located near the southern border of Hungary and it gets the most sunshine based on annual weather reports. I would add that it’s the city of flowers, too, because from early spring until late autumn its streets are full of flowers. It’s not too much of an exaggeration that Szeged is world famous. I’ve seen Szeged Hungarian Paprika even in a Safeway store near San Francisco. Yes, famous Hungarian Paprika comes from Szeged. Moreover, it’s also the city of festivals, because you can hardly pick a week between May and October when there’s no festival on the main square (Széchenyi square). Wine festival, beer festival, palinka festival, fish festival, Hungaricum festival. And then it continues with wine festival, beer festival… Okay, I’m exaggerating a bit here, but it’s really always something going on in the city center during summer. Not to mention the famous Open-Air Festival. I know I can’t be trusted about Szeged because it’s my hometown where I’ve spent more than 20 happy years, but I tell you anyway that the city center of Szeged is quite charming. 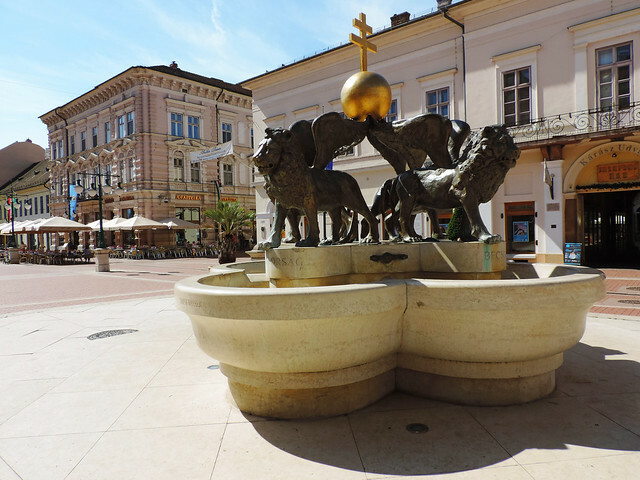 🙂 The most beautiful parts are Kárász Street (the main walking street), Dóm Square with the amazing Votive Church, Dugonics Square and Széchenyi Square with the Town Hall, flowers and statues (and the festivals, of course). 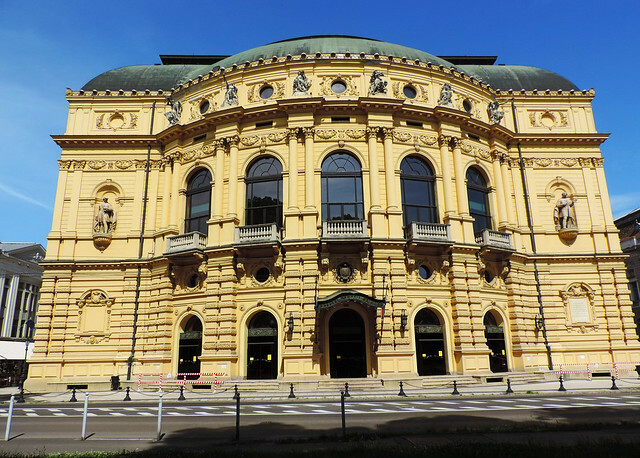 If you love wonderful architecture, Szeged won’t disappoint. Its Town Hall, The Hungarian National Theater, Reök Palace, Votive Church and Szeged Synagogue are the most famous, but the whole city center is full of nicely renovated old buildings. Art Nouveau was a new art style at the turning point between the 19th and 20th centuries inspired by nature, its forms and structures. It has many names: Vienna Secession in Austria, Jugendstil in Germany, Art Nouveau in France and Belgium, Modern Style in England, Liberty style in Italy and Secession in Hungary. Asymmetric shapes, unusual color combinations, new construction techniques and new materials are typical for Art Nouveau buildings. We are obsessed with this style, the colorfulness and playfulness of its masterpieces never cease to amaze us. Why do we mention this now? Because Szeged has plenty of them! In 1879 a flood destroyed Szeged almost completely and most of the European countries contributed to its reconstruction. The result: every style from the end of the 19th century is represented in the city including stunning pieces of Art Nouveau architecture. You may have already heard about the famous thermal spas of Budapest. But do you know that almost every city and a lot of smaller towns in Hungary also have their own famous thermal spas? Yes, the country is quite rich in natural thermal springs. The most famous spa of Szeged is Anna Thermal Bath. Even if you are not so fond of spas the beautiful building itself is worth a visit. 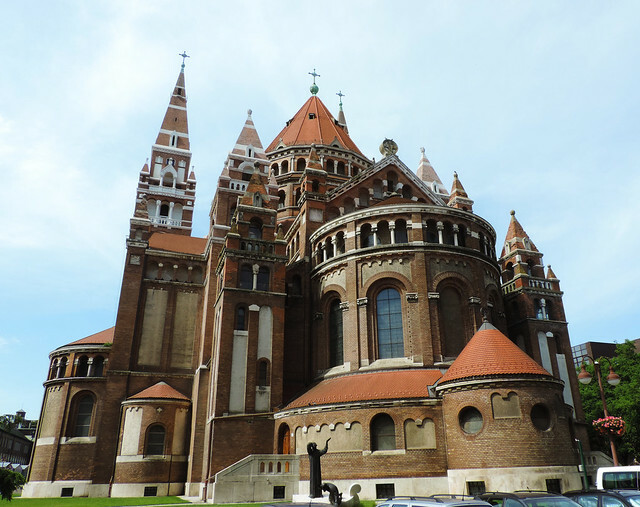 Szeged is a lovely and lively, walkable city. It’s just 2 hours drive from Budapest and about 3 hours by train. Ópusztaszer Heritage Park is very close to the city and it’s a place for Hungarian history, culture, and traditions. 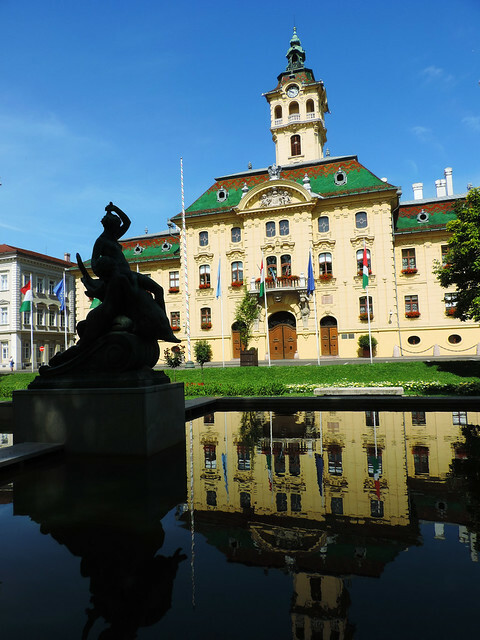 Have you heard about Szeged? Would you visit it? Previous post 15 Pictures To Tempt You For A Visit To Washington, D.C.